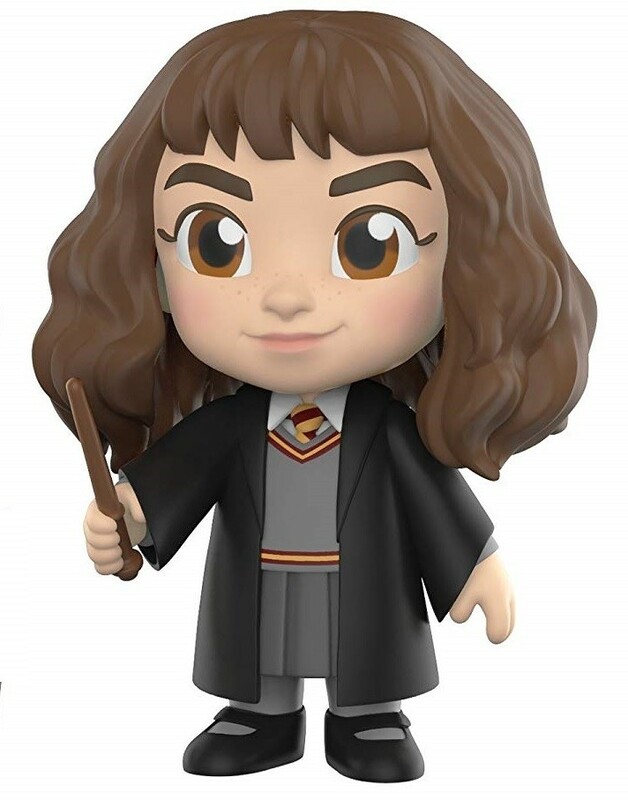 Funko's 5 Star line of figures pays tribute to the characters we love with these articulated figures that come with accessories related to the character's story! 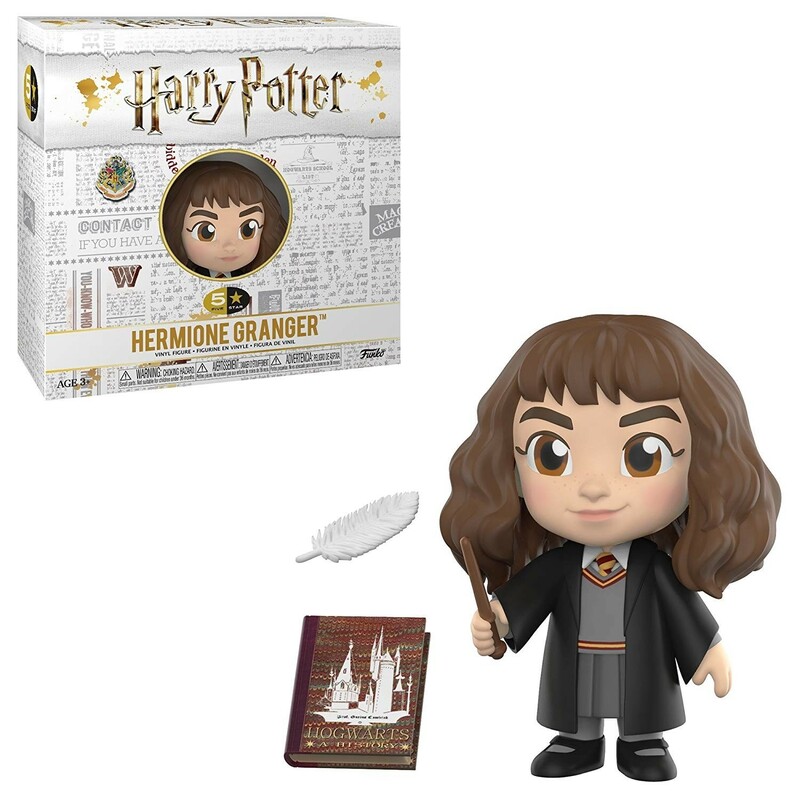 The 5 Star Hermione Granger figure comes in a window display box that opens like a book, but if you prefer to display her alone, the three points of articulation allow for creative posing. 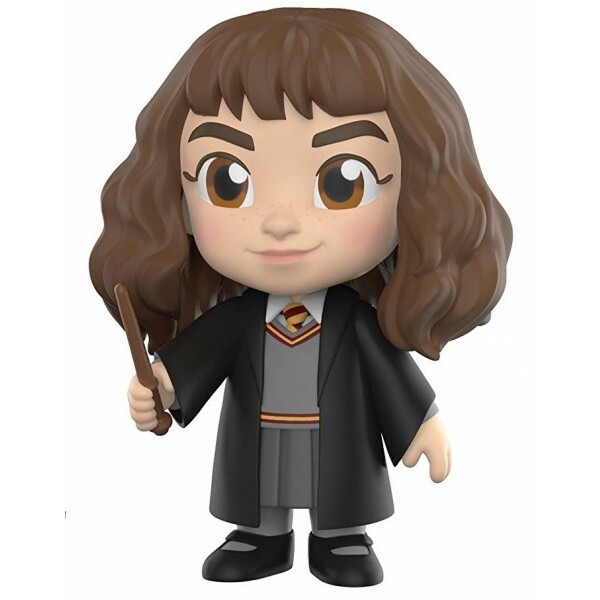 In addition to her wand, Hermione also comes with a quill pen and, of course, her trusty copy of Hogwarts: A History.